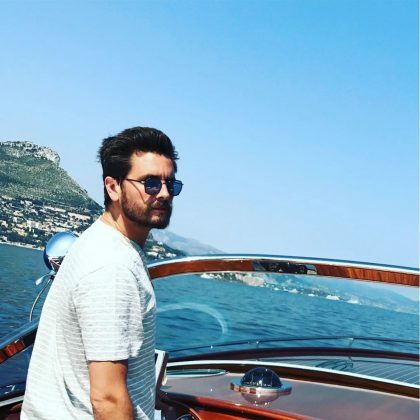 Scott Disick﻿ was “Cruising” on a boat while checked in to Monaco in June 2017. Spencer Pratt﻿ kissed ﻿Heidi Pratt﻿ under the moon over the Versace Mansion in September 2016. 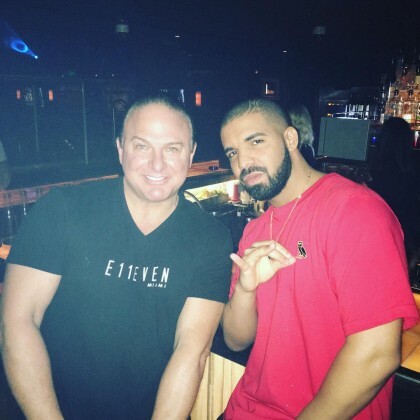 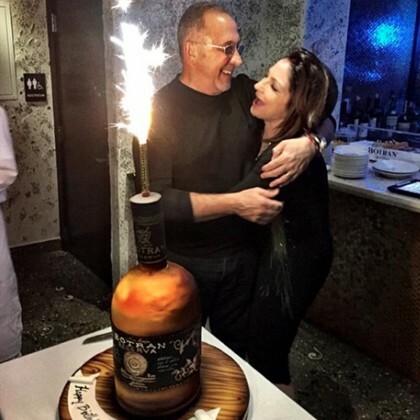 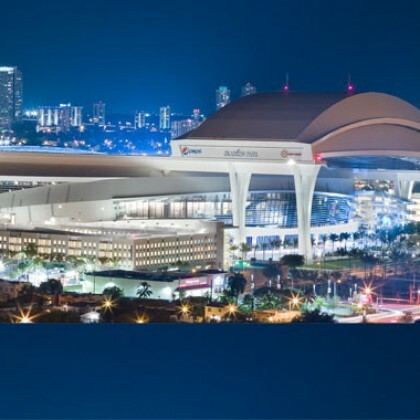 Drake﻿ was “Getting ready” for New Year’s Eve at ﻿﻿E11EVEN MIAMI in December 2015.